Perusing old postcards is a great way to explore the University’s history. 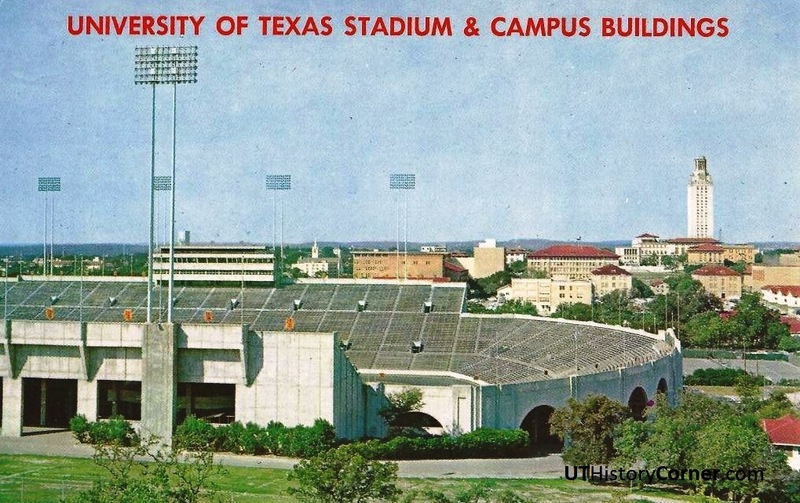 Since the UT History Corner is intended to be a resource on the subject, the postcards section under the “Images” portion of the web site has been expanded. Though postcards have been around since the 1840s, the U.S. Post Office was initially the only establishment allowed to print them. The first souvenir cards it published were views of the popular 1893 Columbian Exposition in Chicago. In 1898, the monopoly was broken when Congress passed the Private Mailing Card Act, and over the next few years, entrepreneurs began to print cards with local scenes and attractions, selling them to tourists who would then mail them to friends and family back home. 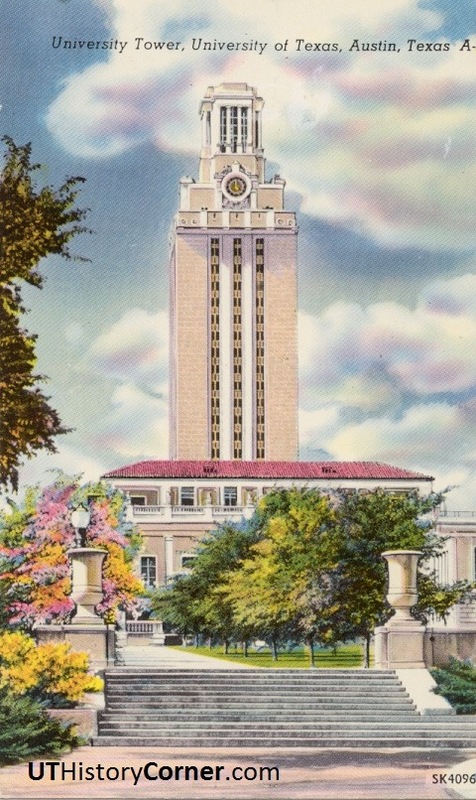 For Austin and the University of Texas, postcards began to appear at the start of the 20th century. Use the “Images” menu near the top of the web site to navigate from one page to another, and you can always click on a postcard to see a larger version of it. This entry was posted in Uncategorized and tagged Jim Nicar, postcard, Texas by jimnicar. Bookmark the permalink.